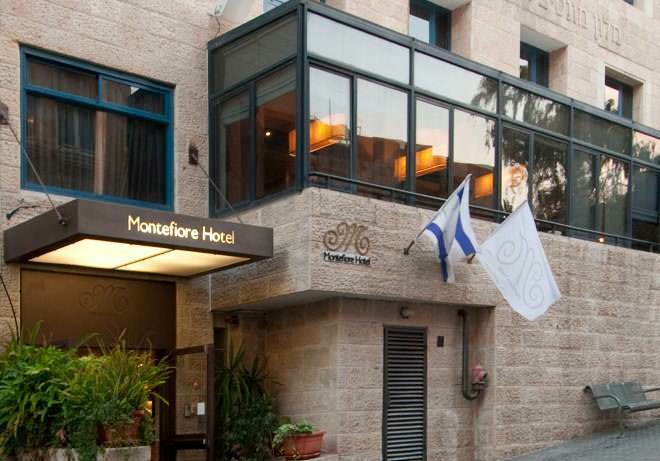 Montefiore Hotel is a small, but unique boutique hotel, located on Shatz street, at the heart of Jerusalem's downtown district. 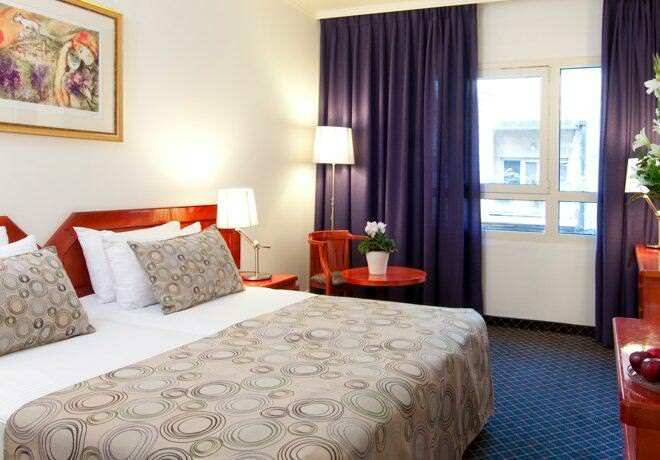 Only a few minutes walk from Jerusalem's main historical and religious sites, and on a street closed for vehicular traffic, Montefiore Hotel is ideal for any tourist or buisness traveler looking for a quiet stay, with the advantage of a central location. 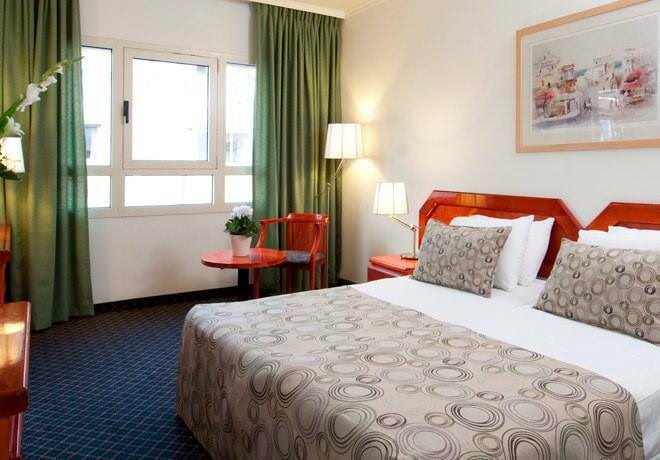 The Old City and the Western Wall, Mamilla Avenue and the Tower of David, the colourful Machane Yehuda Maket, are all minutes away on foot, not to mention the wide variety of restaurants and shops right down the street at the Ben Yehuda pedestrian promenade. On Fridays Shatz street hosts the weekly artists fair, where you can find a unique authentic gift for every occasion. 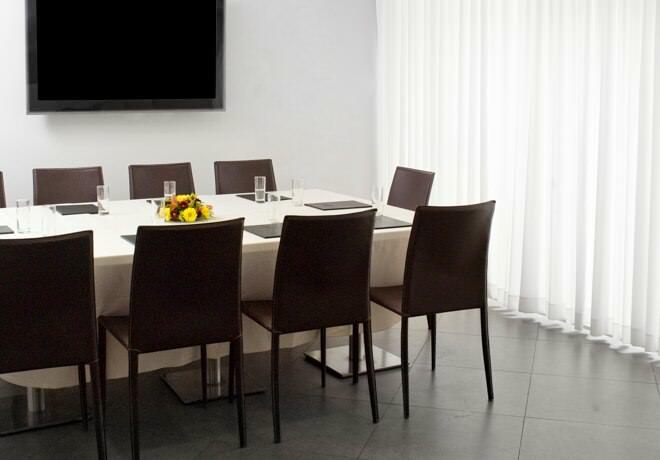 The hotel offers 48 guestroom and one incredible VIP Suite, located on the 7th floor. 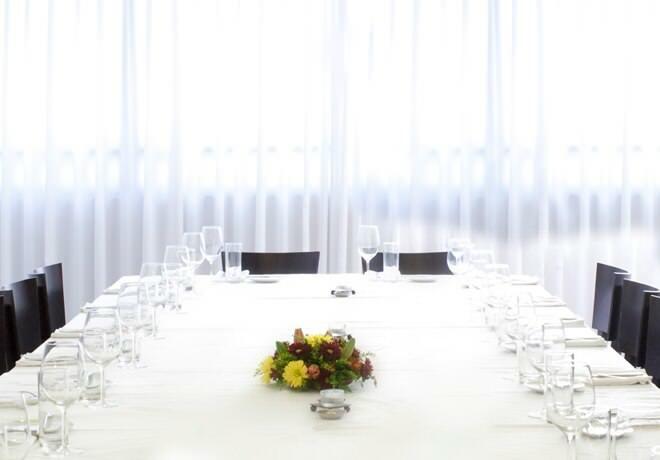 A rich Israeli hotel breakfast is served daily in the hotel's new cafeteria (dairy). On weekends, lunch and dinner are served as well (meat). 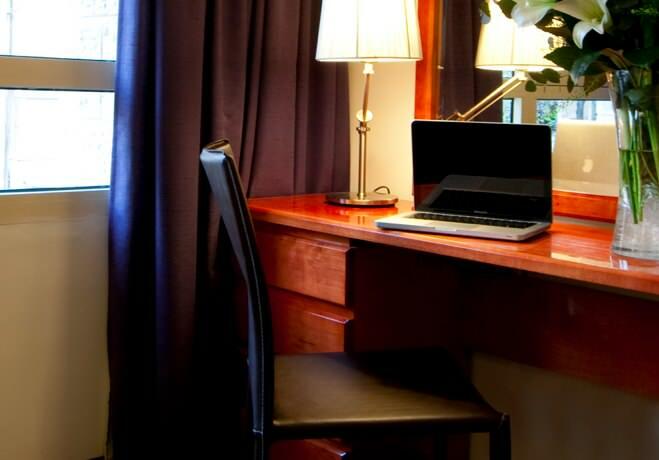 24 hours reception desk, quick check in and check out, private safe, air condition and heating, luggage room, prayar room, Montefiore Hotel is a smoke free hotel, room service, concierge service, packed lunches available, laundry and dry cleaning services, ironing services, currency exchange, ticket ordering service, free wireless internet access throughout the hotel, public paid parking. The noted hotel chef restaurant Angelica, the hotel bar. 7 Shatz St. Downtown Jerusalem.